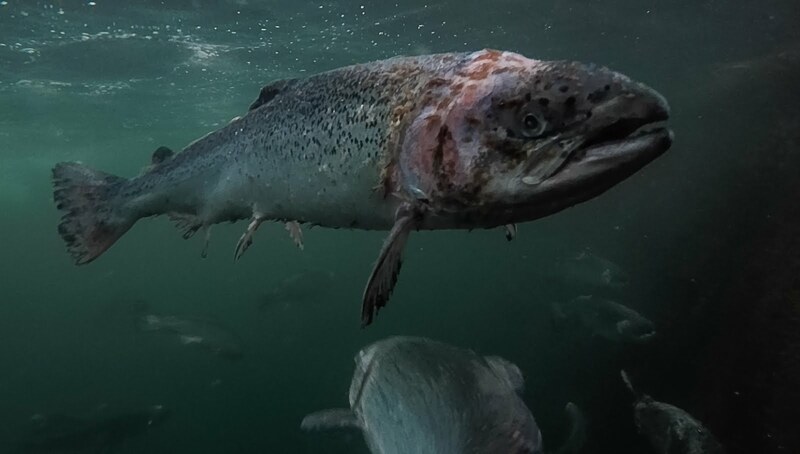 In a recent study held (Norway) it was found that an annual loss of 50,000 adult wild Atlantic salmon in Norwegian rivers were due to sea lice. Sea lice from salmon farms are identified as one of the two largest threats to wild salmon in Norway. Thanks to Watershed Watch Salmon Society for animation. The video outlines the plight of pink salmon in British Columbia however the same issues face Irish Atlantic salmon and sea trout off the Irish coast. As concerned citizens from across Europe, we urge you to bring a halt to the devastation of wild fish and surrounding ecosystems caused by open net salmon farms. We call on you to impose an immediate ban on new open net farms and commit to phasing out existing ones everywhere. Get Salmon Farms Off the Irish Coast!